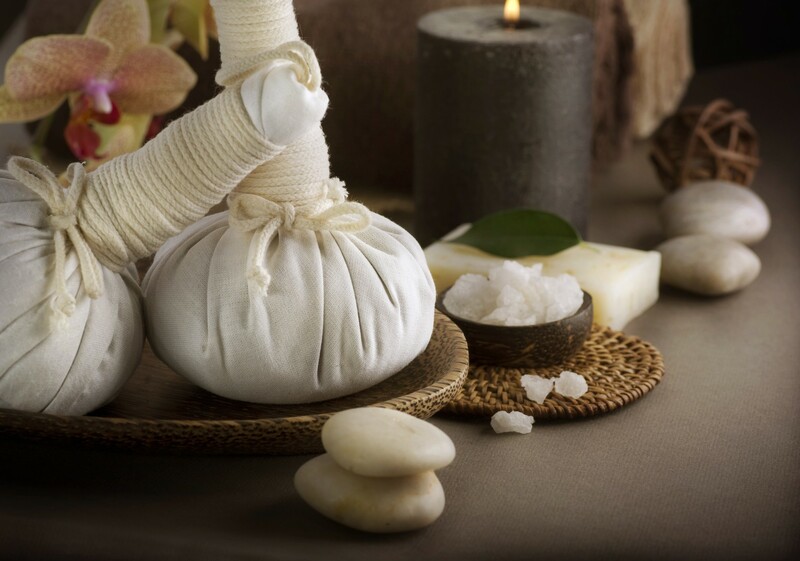 Created for relaxation and indulgence, V SPA is a modern sanctuary designed for a tune-up of body, mind and soul. Blending exotic charm, tranquility and intimacy within this serene retreat, V SPA offers a full range of body treatments and therapies drawn from Asian philosophy and traditions. 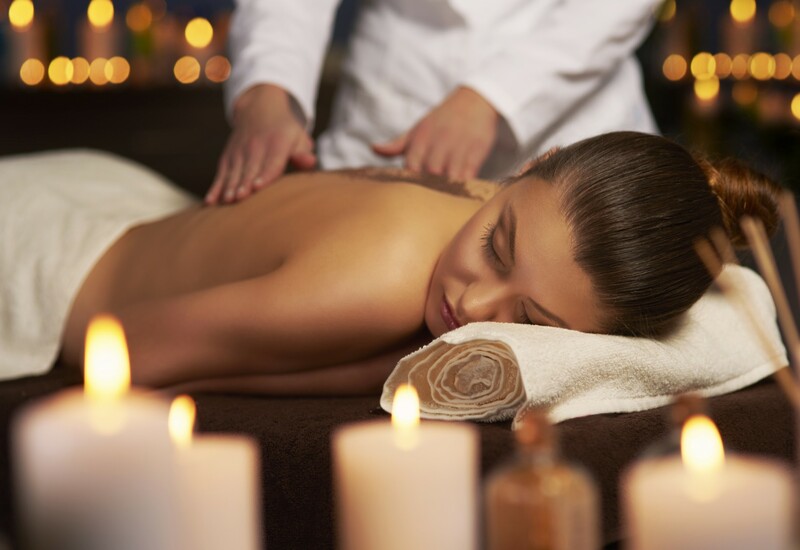 Re-energise your body through tailored massages and facials. Revitalise your soul through bathing and beauty rituals. Experience new levels of physical and emotional well being at V SPA. Opening hours : 10.00 am. – 08.00 pm. V Spa has been awarded ‘World Luxury Spa Awards 2016’ in the category of ‘Luxury Resort Spa. A vacation in Hua Hin is made perfect by staying in shape for the exploration of this relaxing area. Our signature fitness club is well-equipped with the latest technology to help you maintain your regime, with experienced personal trainers on request to ensure that your fitness and health goals are achieved. Enjoy a selection of fresh fruit when you arrive or during a break, while drinking water and a cold towel are always on hand.